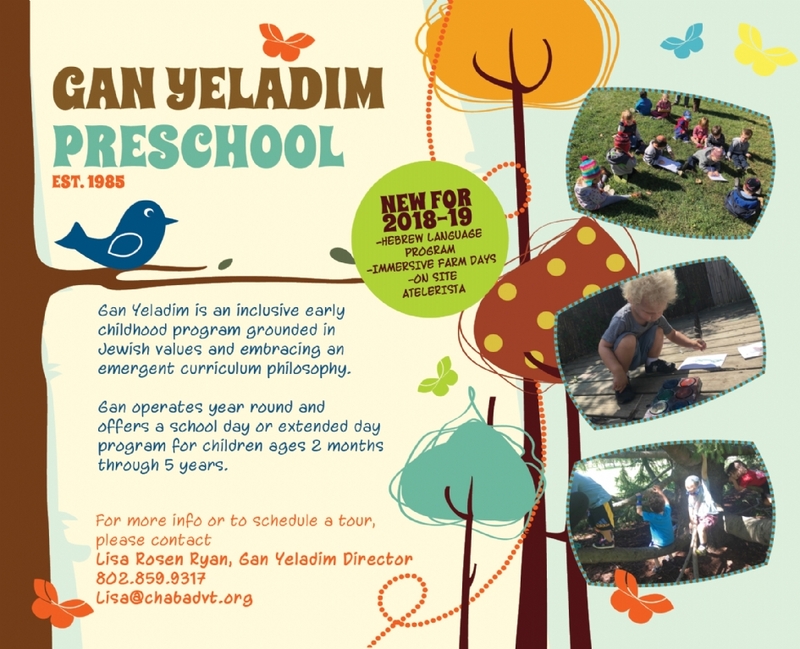 Gan Yeladim Preschool offers a full or school year early childhood program for children ages two months to five years of age. Gan Yeladim Preschool embraces an Reggio Emilia philosophy, encouraging children to explore our spacious, well-equipped classrooms and expansive natural playground while enjoying cooperative play with peers and experiencing art, music, dramatic play, literature, science, math, movement and more in a nurturing and supportive environment. Judaism is incorporated naturally throughout the day. Gan Yeladim is directed by Lisa Rosen Ryan who is in her 16th year at Gan. Lisa and the classroom teachers at Gan Yeladim bring a wealth of experience and education to our school. 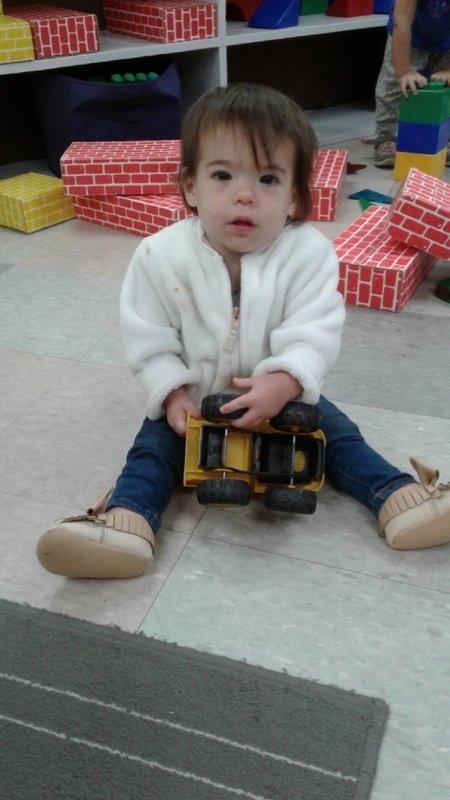 Small class sizes allow our teachers to spend quality time with the children - learning, encouraging and exploring. 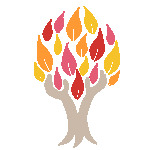 School Day 9:00 a.m. - 4:00 p.m.
Extended Day 7:30 a.m. - 5:30 p.m.
*Seasonal early closing on Shabbat. classroom activities, click HERE .